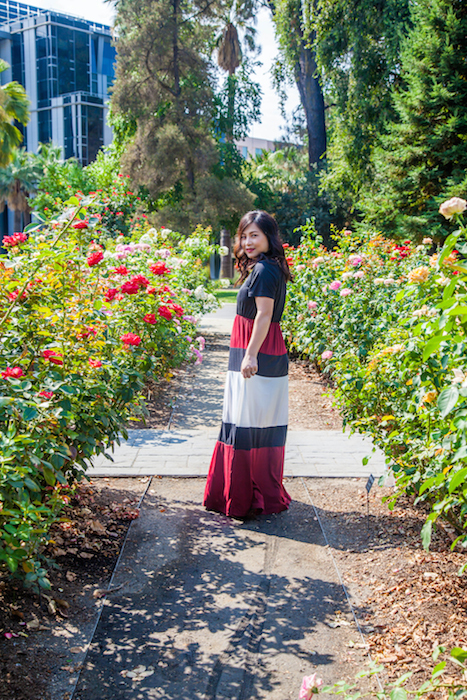 Today I am sharing with you this beautiful Color Block Maxi Dress sponsored by ROMWE. 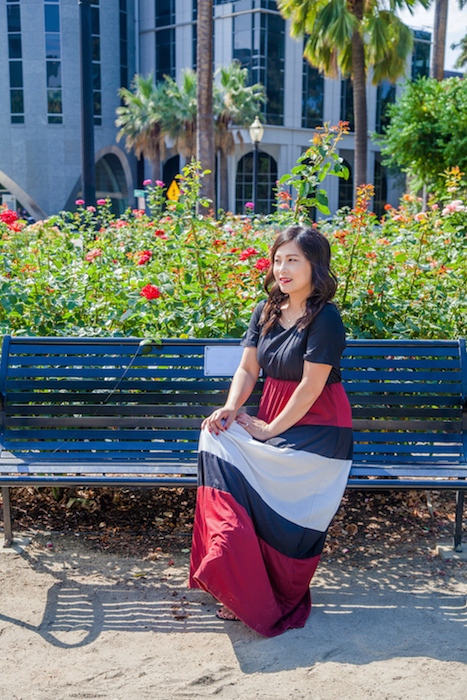 I’ve been looking for a comfortable maxi dress to lounge around in on the weekends and this dress is just perfect for that. You can get this dress on Amazon through ROMWE. 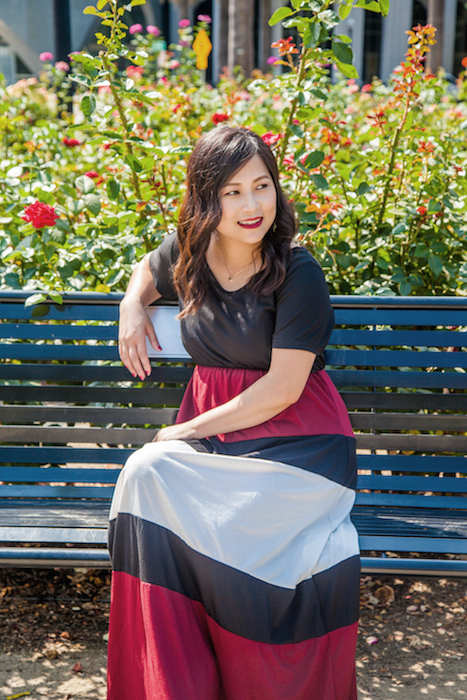 This dress is a steal at $20.00 and shipping time is amazing! I ordered on July 28th, the item was shipped on July 29th and I received the item on Aug 2nd. 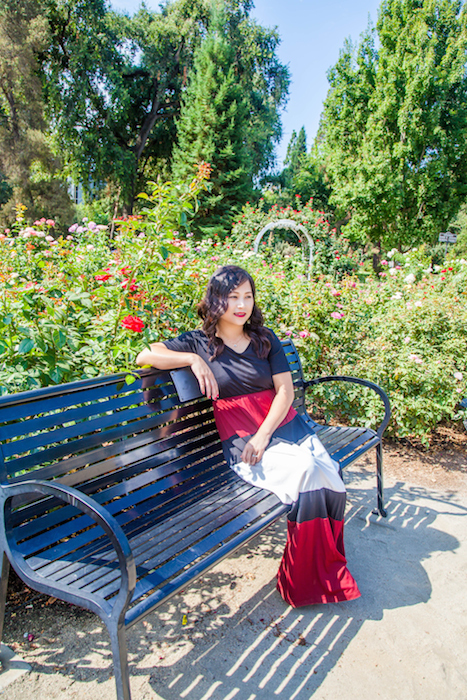 The dress I am wearing is in size small and fits loosely, exactly how it looks on the model. However, it is also available in sizes: M, L and XL. The length hits the floor. The material is like t-shirt, stretchy and comfortable. Color is as described. Unfortunately it is only available in one color. Perfect for wearing to the beach or on the weekends. This dress can be dress up with a pair of cute heels and accessorized with jewelry or dressed down with a pair of sandals.